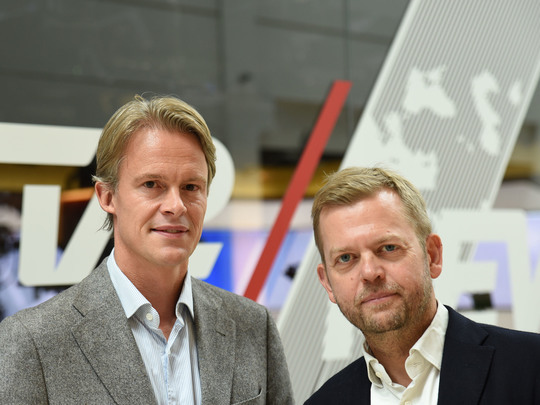 Danish commercial broadcaster TV2 has entered into a strategic partnership with cable operator Stofa and its digital-terrestrial pay TV subsidiary Boxer to extend access to TV2 Play, the broadcaster’s on-demand service, to 150,000 homes. Over the next few months, some 150,000 Boxer and Stofa households, representing an audience of about 300,000 people, will be able to access TV2 Play as part of their TV package alongside regular TV channels. TV2 Play’s basic package, including advertisements, will be made available to Boxer customers with Max, Mix, TV2 or TV2 Plus packages from the beginning of next month, while subscribers to Stofa’s large package will gain access to the same service from the beginning of next year. Customers of the two operators will also be able to upgrade to the TV2 play basic package without advertising at a discounted price. TV2 sales director Stig Møller Christensen said that the partnership was “the first of its kind” with TV2 Play fully integrated into the TV package of a distributor, while commercial director Flemming Rasmussen said that the move would help TV2 in its strategy of building volume and strengthening its leadership in addressable advertising, where it offers targeted advertising via the TV2 Play service. Boxer CEO Ulf Lund said it was an “obvious and natural” move to include TV2 Play as streaming gained in popularity among the DTT operator’s user base, while Sune Nabe Frederiksen, CEO of Stofa, said that the agreement was an “important step” in the company’s drive to offer streaming products alongside linear TV.